Installer wanting to buy wholesale? Home or business owner wanting a system? 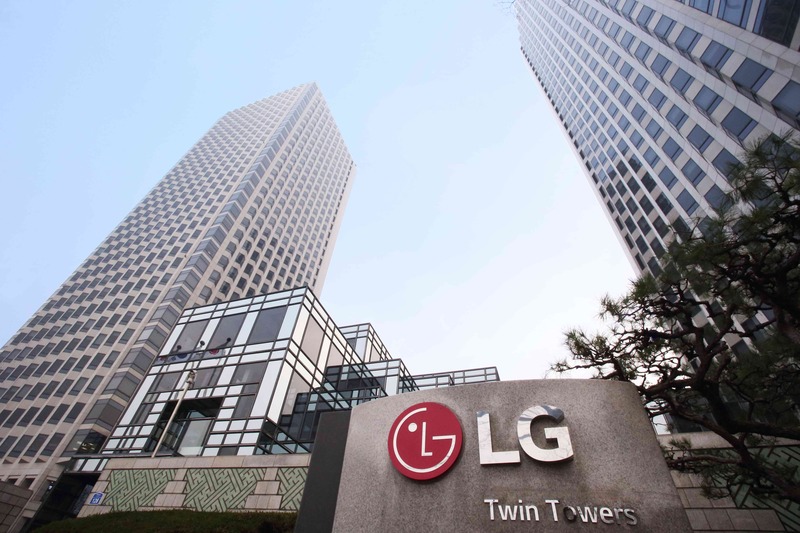 LG Chem, Ltd. is Korea’s largest diversified chemical company which operates three main business units: Petrochemicals, IT & Electronic Materials and Energy Solutions. The chemical business manufactures a wide range of products, from petrochemical goods to high-value added plastics. It also extends its chemical expertise into high-tech areas such as electronic materials and rechargeable batteries field. 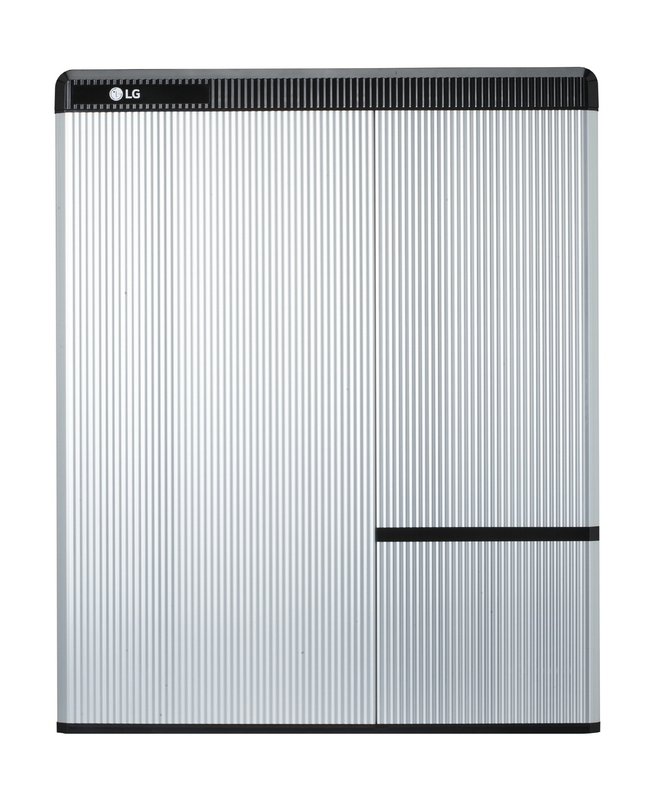 Based on the many years of experience in the development and production of batteries, LG Chem is one of the world’s leaders in energy storage systems. As such, the company is a primary supplier for the mobile and automotive industry around the world. 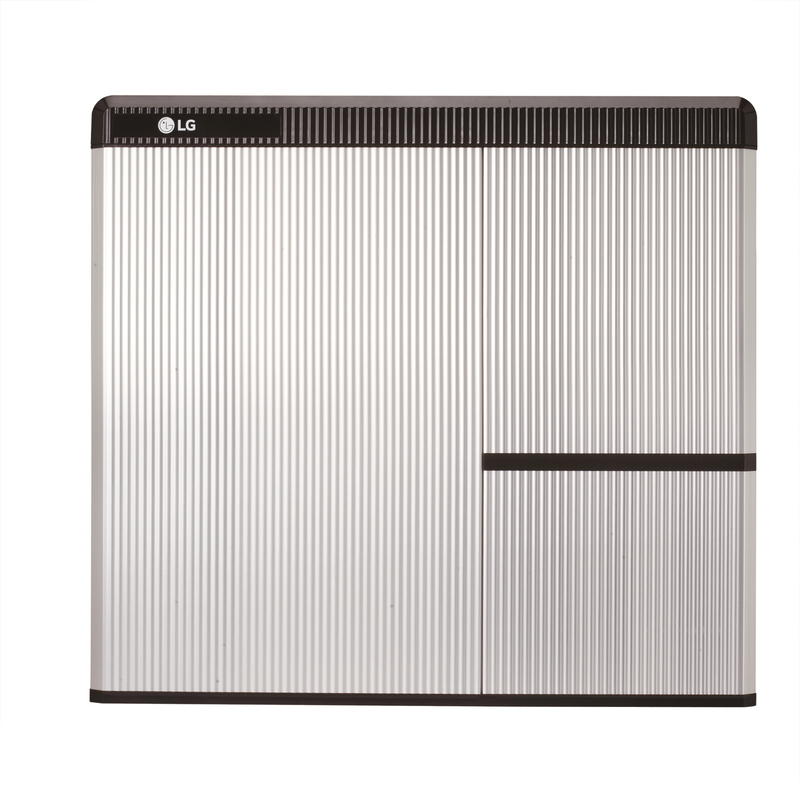 Entering the business of Energy Storage Systems (ESS) in 2010, LG Chem has constantly developed and supplied innovative solutions for the ESS market segments such as Grid, residential and UPS. Throughout multiple production facilities and an extensive distribution network globally, LG Chem has become a global leading company. The RESU10H (SolarEdge) is a 10kWh residential energy storage system designed to suit SolarEdge DC optimised solar systems. The compact and lightweight nature of the RESU is world-class. It is designed to allow easy wall-mounted installation. The inverter connections have been simplified, reducing installation and costs. 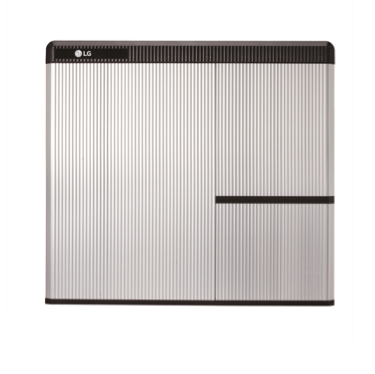 LG Chem places the highest priority on safety and utilizes the same technology for its ESS products which has a proven safety record in its automotive battery. All products are fully certified in relevant global standards. 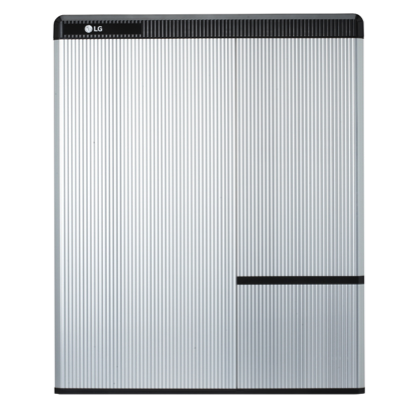 The RESU7H (SolarEdge) is a 7kWh residential energy storage system designed to suit SolarEdge DC optimised solar systems. The RESU10H (SolarEdge) residential energy storage system has been designed to suit SolarEdge DC optimised solar systems. The RESU7H (SolarEdge) residential energy storage system has been designed to suit SolarEdge DC optimised solar systems.